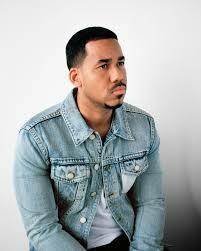 We can book Romeo Santos. 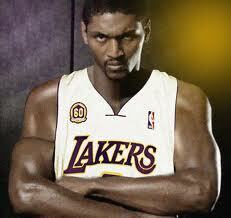 We can book Ron Artest. 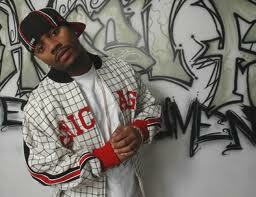 We can book Ron Browz. We can book Ronda Rousey. 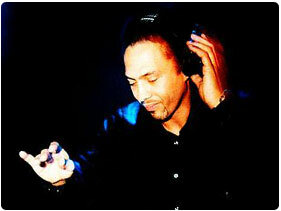 We can book Roni Size. 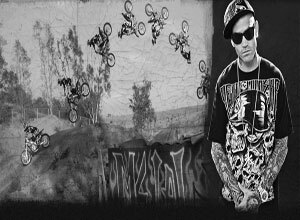 We can book Ronnie Faisst. 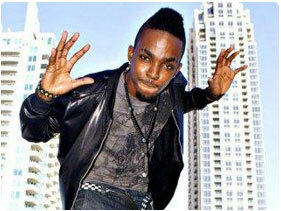 We can book Roscoe Dash. 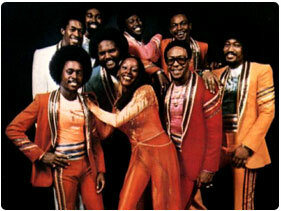 We can book Rose Royce. 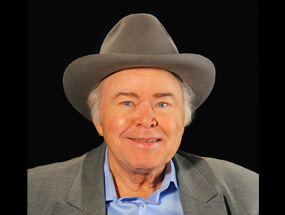 We can book Roy Clark. 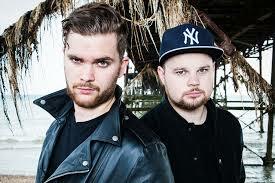 We can book Royal Blood. 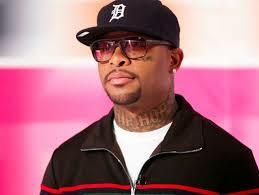 We can book Royce Da 5 9. 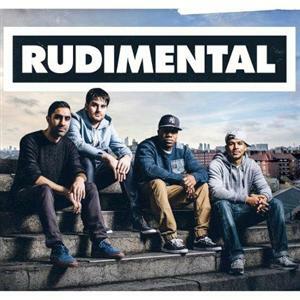 We can book Rudy Mancuso . 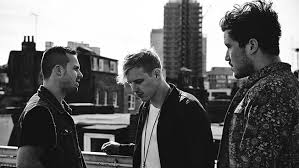 We can book Rufus Du Sol.